The Root Beer Bandits are back!! The Root Beer Bandits is an utterly delightful musical play for kids that was first staged at the Falcon Theater in 2007, directed by Joseph Leo Bwarie. 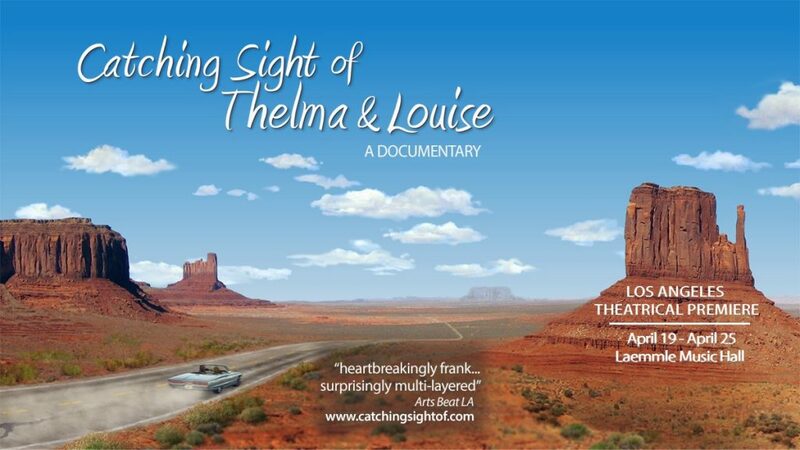 Book & lyrics by Lori Marshall & Joseph Leo Bwarie; Music by Rachael Lawrence. The Falcon Theater has since been revamped and renamed after its late artistic director Garry Marshall. Joseph Leo Bwarie was appointed co-artistic director, along with Dimitri Toscas, and together they have been devising thoughtful seasons of live theater productions to serve their community. Other special events include, on Sunday, April 14, 2019, a celebration of the 159th anniversary of the day the first Pony Express letter was delivered in California in 1860; and a rootin’, tootin’ Easter Egg Hunt on Sunday, April 21, 2019. Yee-haw! 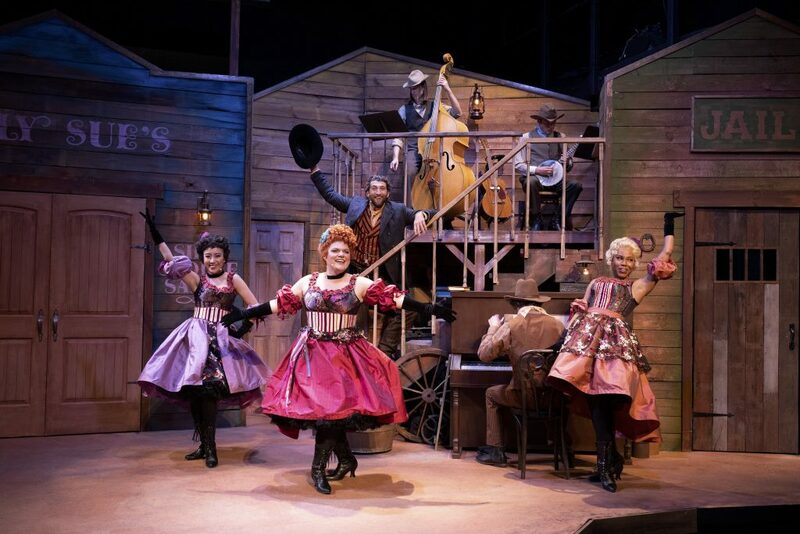 Grab your cowboy hat and boots and head on down to the Garry Marshall Theatre where a bubbly musical, The Root Beer Bandits, guarantees a rootin’, tootin’ good time for kids and adults. 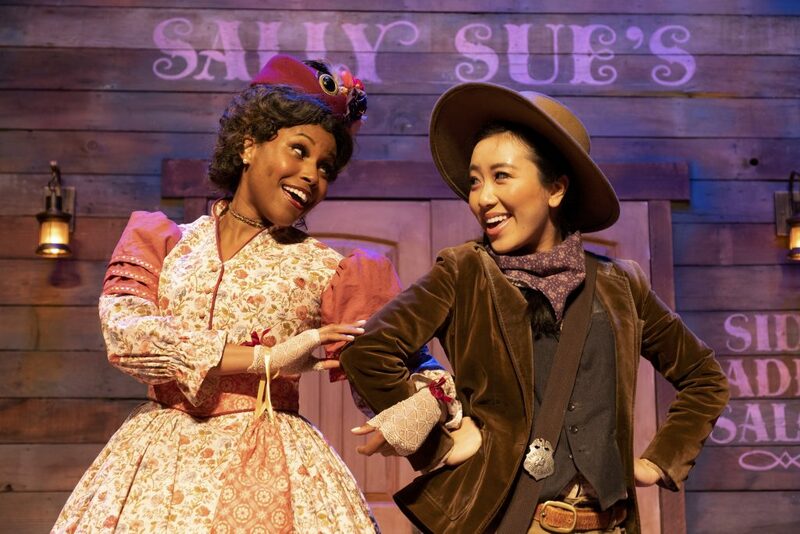 Playing over several weekends, this good ole-fashioned slapstick musical comedy, set in a rustic Californian frontier town during the 1860s, will have you giggling and clapping along. Next we meet one of the five main characters, the small town’s Sheriff Bailey (Clayton Snyder) who explains that “here in the land of the lucky, home of the brave, we make root beer. Period.” Sheriff Bailey is a mild-mannered kind of lawman rather than the gun-slinging type. Smartly dressed in a three-piece suit and overcoat, he frequently consults his dog-eared but handy book of American laws. There’s plenty of silliness, pratfalls and gentle humor in this wonderfully charming show. The gorgeous costumes are designed by Jessica Champagne-Hansen and the clever sets by Tania Orellana. Composer Rachael Lawrence’s songs are lovely and drive the plot forward beautifully, showcasing the thoughtful lyrics. A song that encourages you to “Believe in yourself” was an audience favorite. Although I could have done without Polly’s girly dress makeover, it was nice to see there were no guns or shoot-outs at high noon in this town. When Sheriff Bailey catches up with the thieves, he insists on a sing off instead. The Root Beer Bandits is a truly fantastic little show that’s sweet, fun and inoffensive (no guns or violence). With inexpensive tickets and a brisk running time of only one hour and fifteen, it’s a perfect slice of delightful entertainment that families with kids of all ages will enjoy. Songs composed by Rachael Lawrence, with book and lyrics by Lori Marshall and Joseph Leo Bwarie. Directed by Joseph Leo Bwarie. The limited run of Root Beer Bandits is part of the ever-growing marshallARTS Family Series programming. The marshallARTS live stage productions are designed to educate, cultivate, and entertain the next generation of theatergoers, their friends, and their families.